This section is aimed at students, teachers, academics, consultants, development workers and anybody else who is interested to find out more about the theory behind our practice. In this section we will explain why we do the things we do and why we do them the way we do them. How do we make sense of the world around us and the context we work in and how do we react? We aim to continually update this section with new learnings from our practice, cherishing a strong culture of ongoing strategic reflection and learning from our work. 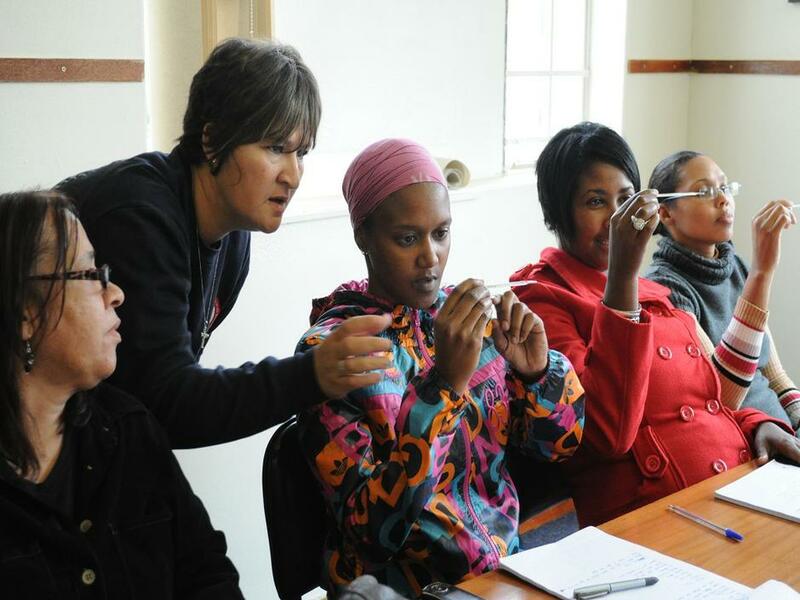 Work progress is monitored and evaluated on a regular basis – which informs the organisation to make the necessary adjustments and improvements to its plans, programmes and programme model. We hope that the developments that are taking place on our doorstep will become an inspiration to a growing audience beyond the geographical areas of our work.